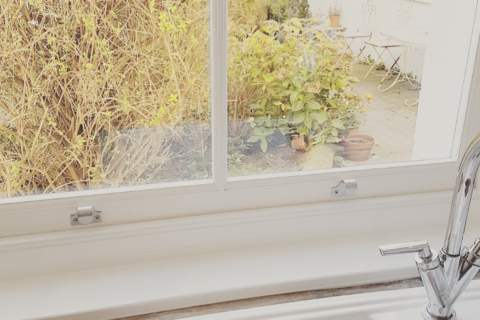 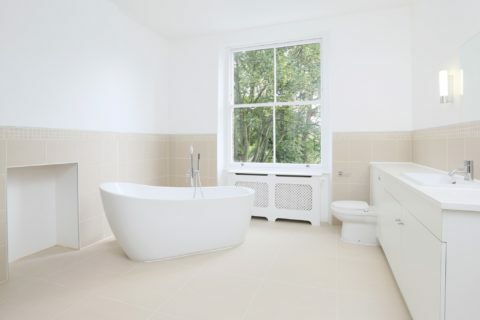 When working at this customers house we completed various sash window refurbishments, ensuring that here were all fully draught proofed, while carrying out extensive rotten timber repairs. 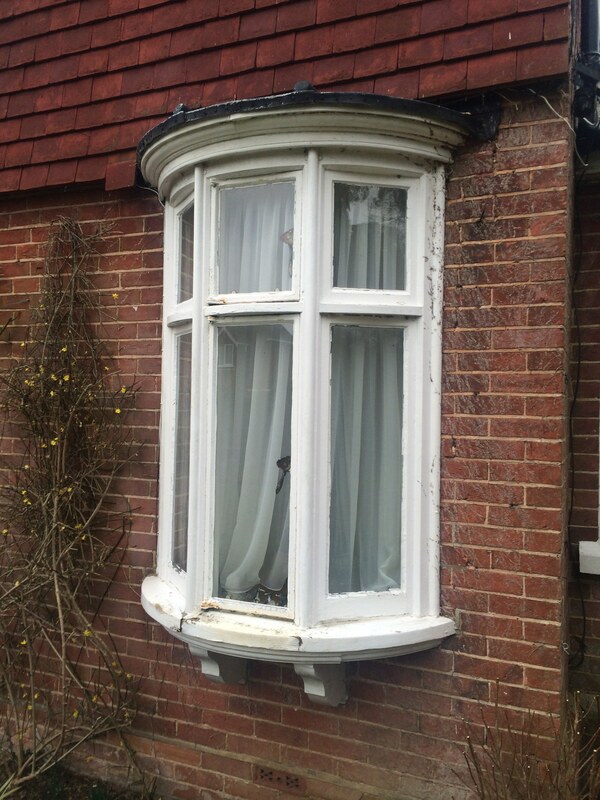 The customer also asked to see what could be done with a casement window positioned around the side of their house. 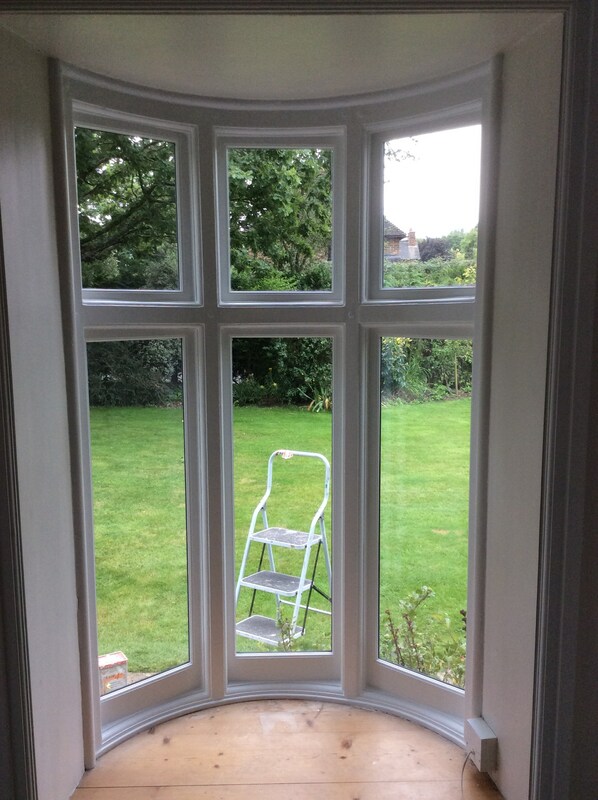 It was a lovely period window and the customer wished to refurbish it rather than replace which we wholeheartedly agreed with. 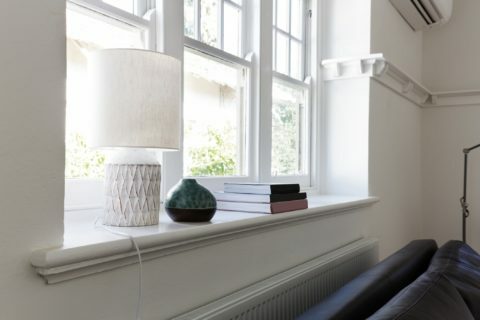 Beneath, the timbers were very rotten so we repaired all of the timbers as necessary ensuring that it was all rebuilt in a way that was sympathetic and matching to the original design. 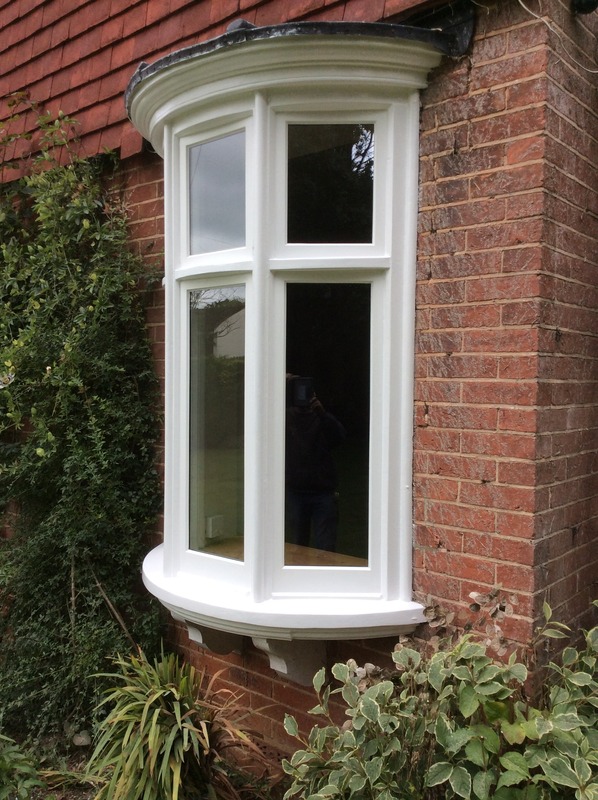 We were also able to upgrade their cold thin single glazed glass with ultra slimline double glazed glass to ensure that their window achieved the maximum amount of warmth as possible while keeping all of the original beautiful features.